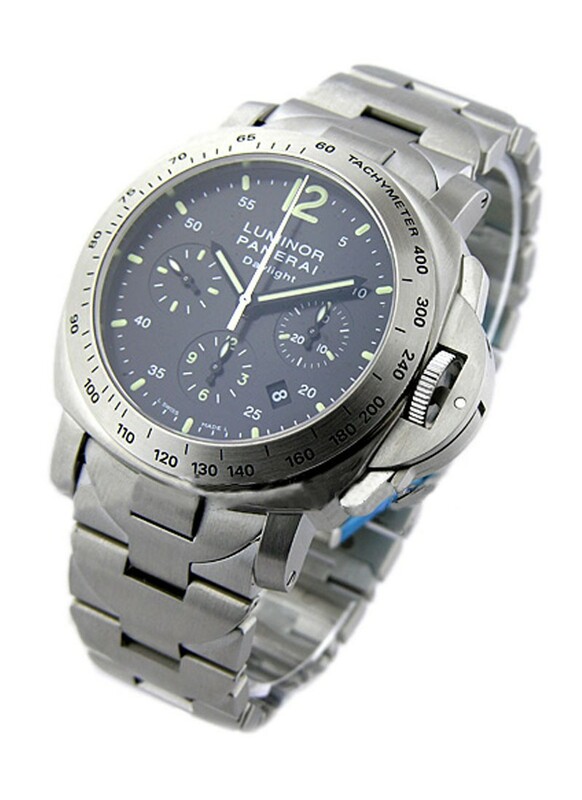 This watch is also known as: PAM236 , PAM , PAM236J . 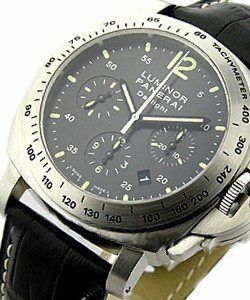 The Luminor Chrono 44mm is a full-sized version of the "traditional" 40mm chronographs, however it uses a completely different movement, the Valjoux-based OP XII. The PAM 236 is Limited to 500 pieces.